Allisada discovers a shocking secret about her classmate, Sabian. He's not completely human... As both of them bond, they fall in love. 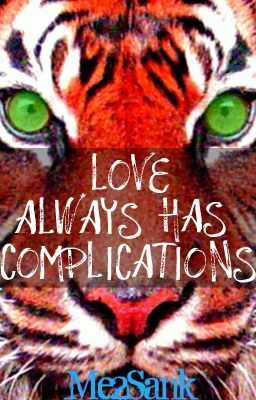 But everyone knows... love ALWAYS has complications.